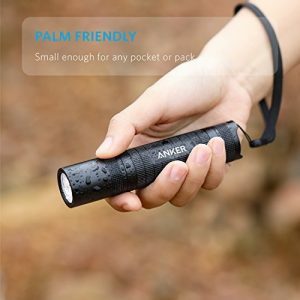 Amazon has a Anker LC40 LED Flashlight Sale, $15.99 Free Shipping $25 or with Prime. Expires Soon - Highly Rated at 4.5 out of 5 stars. 400-lumen (max) CREE LED provides bright light over a beam distance of 330ft/ 100m and reaches up to 600ft/ 180m. Features 3 adaptable settings: High / Low / Strobe.